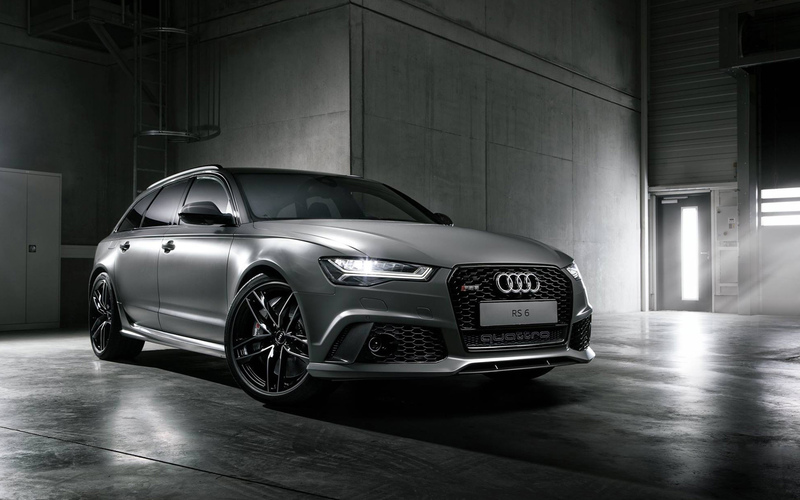 Audi is certainly one of the most admired luxury automobile brands in the world for very certain reasons. The four rings, based in Germany have made its way all over the world. Audi have had a rollercoaster of luck and hard days on its way to success and establishment. Even the downfalls the company faced only makes the story of Audi’s journey exciting and interesting to us. Whatever its history was, it sailed through the storms and is now one of the most stable premium automobile manufacturers we can see today. And guess what, we are glad. The automaker, whose foundation roots go over a century back, has given so many cars that Audi fans across the globe always, without fail, loved (and still love). From the Auto Union (Former Audi) V16 race car which could go well up to an eye popping 263 mile per hour all way back in 1938 (yeah we had our mouths open when we read about it) to the style god R8, the models the German company gave us are pretty amazing. Now, let us simplify the task of choosing the best of four rings for you- here we have brought out 5 best cars from Audi of the new era. No one would honestly as much as doubt it if we say R8 was one of the most amazing things Audi gave the world. Luxury, style, speed, class- speak of anything and R8s have it. In fact, take up any ‘Stylish Cars’ list, you will probably find a mention of R8 there. Fastest of present-day Audi falls under the V8 category. If it was up to us, we would fill the list all with just R8s (well you can check out our list of top 5 R8). 2016 World Performance Car award coined by an R8 (a coupe) is just one among the numerous awards this beauty has got. If you ask us, an Avant would be positioned above any other SUV. It is not only cool with the acceleration (0-60 miles per hour in 3.9 seconds) but also in terms of its interior and the space it offers. It has got all the comfort and convenience for accommodating 5 people decently. You can hike the top speed from the electrically limited 155 mph to over 174 miles per hour by custom request. If you are too much into speed, get an additional Dynamic package- the top speed will get around 189 miles per hour! I mean, just look at it- an apt illustration of the class and elegance of the four rings. It can lounge to 62 miles per hour in just 3.9 seconds. And we absolutely love that matte-aluminium exterior finish. Everything from the luxurious upholstery to the electromechanical power steering to the illuminated door sill trims is set to get you in comfort and high spirits as you are inside the vehicle. Mix up style, spaciousness, performance, technology and luxury into a 5 door coupe, the result is A5 Sportback. While not compromising its sleek design, the A5 has way mode space added. It is not just the space, but thee is much more. Interior is all comfort and exterior is all classy. Improved convenience and safety features including 7-inch infotainment system, automated braking for emergencies etc. add to its attraction. Top speed hit: 146 miles per hour. The A8 L’s armoured version, A8 L Security is one of the most distinct vehicles developed by the German manufacturer. The model has got the tag of ‘The most secure Audi’ and that too for good reasons. To start with, it is equipped with intercom system, emergency exit option, fire extinguishing system, selective door unlocking, emergency fresh air system etc. Moreover, the vehicle meets the standards for explosions resistance. These are just the core ones. The model uses a lot of military vehicle stuff for its overall design. Seems like this has got least of vulnerabilities! And thankfully, even with the tonne of advanced and over the top security features that it comes with, the car doesn’t look like a tank or something! The luxury sedan of classy in its own. An engine alternative available to it is 4.0 Litre biturbo V8 engines which can give out an output of 435 Horsepower. Gear system: 8 speed automatic, all wheel drive. So did you like our list of best Audis? Did your favourite Audi make it to our list?Let us know through the comments section.